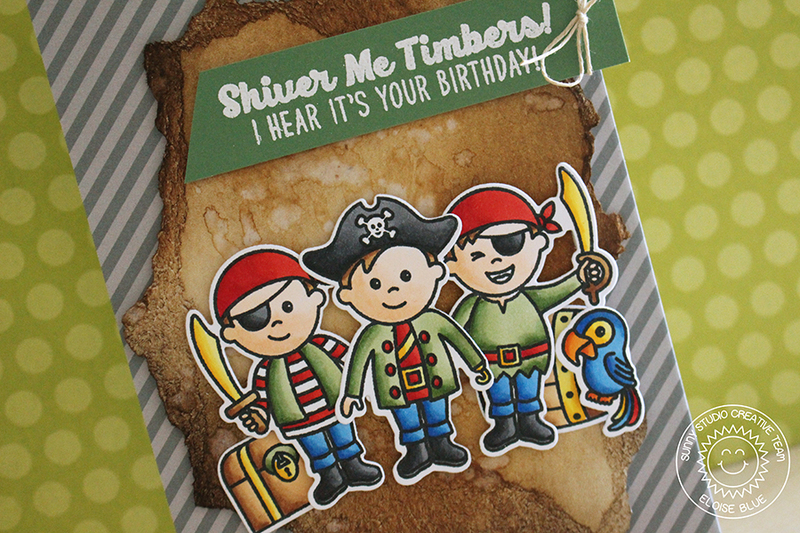 Hi everyone, today I';m up on the Sunny Studio Stamps blog using the Pirate Pals stamp set to create another boy themed birthday card. This set is so easy to create quick and easy boy themed cards - which is something I love! Check out the Sunny Studio Stamps blog for more information!